NEW DATES: Tue 11 December and Wed 12 December. 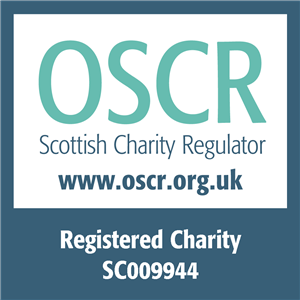 Remember you can apply for an EVOC training grant in your income is under £200,000 and you are a registered Charity working in Edinburgh and Lothians. Visit our Training Grants page. This would cover half the cost of the course.